Very little about Overcooked 2 will leave you confused. Frustrated, sure. Overcooked's approach to cooperative play -- both players responsible for individual tasks in pursuit of a common goal -- can get so overwhelming for all but the most well-oiled team machines. But there aren't many times where you're unsure of what to do next. Get food out of the kitchen and into the customers' mouths. Quickly, always. 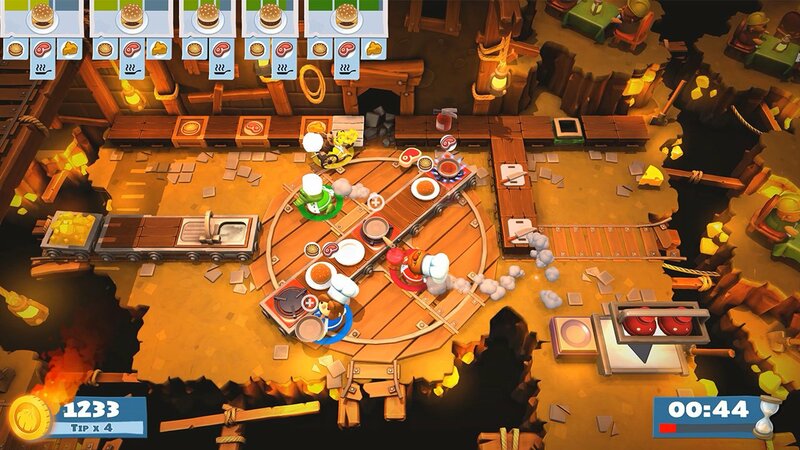 However, Overcooked 2 does have one new feature that will probably have everyone a little puzzled at times. There are eight secret levels, all named after Kevin the lovable sidekick pup whose eyebrows are somehow a more distinguishing feature than the fact that he's a dog. These hidden Kevin levels are home to some of the very toughest challenges in Overcooked 2. Unlocking the Kevin levels will be a source of constant intrigue. You'll probably unlock one (the first one in all likelihood), and then you'll spend the rest of Overcooked 2 wondering what you did right. Maybe you'll occasionally unlock a few more Kevin levels which only fuels the bewilderment. What mystery criteria could you have fulfilled that time? "Well, I only got two of the three stars but I did fall off the platform twice and set the kitchen on fire once. Maybe I have to deliver three wrong meals while my partner spends the whole time riding the conveyor belt..."
As it turns out, it's far less obtuse than that. All the secret level criteria are tied to positive performance, but it's not always contingent on scoring high. 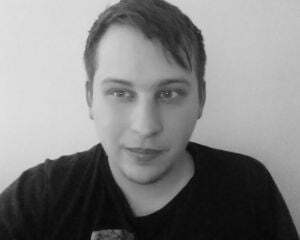 Developer Ghost Town Games sent us an exhaustive list of the exact requirements for unlocking all the Kevin levels. They're all detailed below. Cooperative teams must achieve a combo of 8. Cooperative teams must achieve a combo of 7.